What does “UCR” in health insurance mean? When you apply for a healthcare policy, you are preparing to enter into a contract with the provider. Just like auto or homeowner’s insurance, you will be obligated to abide by the terms and conditions of the contract. While this may seem easy, it can create a ton of confusion if you don’t understand the lingo or what your monetary responsibilities will be when you use the insurance. Are you having a hard time understanding your explanation of benefits (EOB) from your insurance company? Did you get an unexpected medical bill for something you thought was covered by your insurance company? If you have or you have just enrolled in a new health insurance policy, it’s important for you to take the time to understand the language in the policy and what it means for your budget. 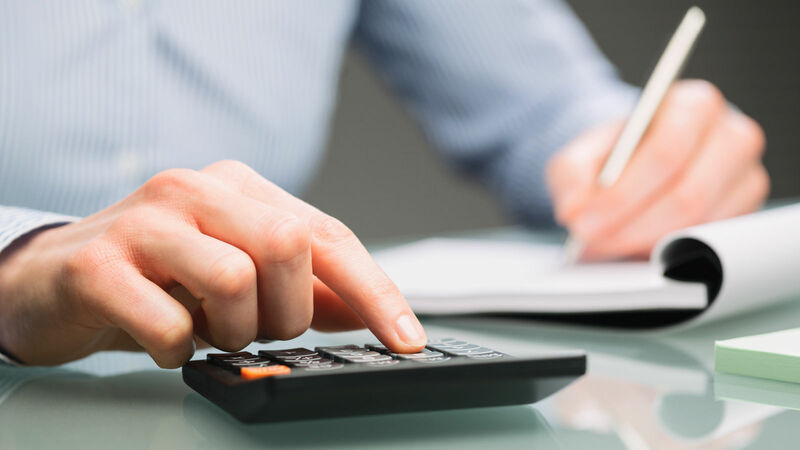 Specifically, it’s important to understand what your financial responsibilities are. One of the most asked about insurance acronyms is “UCR”. UCR stands for usual, customary, and reasonable. It’s a standard that health insurance companies use to determine how to pay a claim. Confused, yet? Don’t be. We’ll go into more detail below. Be sure to get your free health insurance quotes by using our search tool! Click here to get yours now! As we explained above UCR means usual, customary, and reasonable. What that means to you is this is the standard the company will use to pay an insurance claim that is submitted on your behalf. A doctor’s office or healthcare facility can charge any amount they would like for a particular service. However, if the provider is in-network with your insurance company, the amount they can expect to be reimbursed for a service is based on the service’s accepted UCR. For instance, when a claim is received by the insurance company, they immediately compare it to the UCR. Next, they look to see if the physician or facility is in-network with the insurance company. If the provider or facility is in-network, the amount paid will be reduced to the usual, customary, and reasonable agreed upon amount. From there, the claim will be paid based on your plan’s copayment and coinsurance agreement. For example, if a physician charges $100 for a well adult exam and is contracted with an insurance company that says the UCR for that type of visit is $46.08. The UCR for the visit is $46.08. If the patient has a $15 copay, the insurance company would pay, $31.08 and the patient would be responsible for the copay amount. Most medical offices require a copay to be paid when services are rendered. 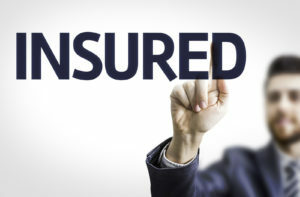 If the bill is received by the insurance company and the provider is not in-network, the following scenario would not apply, which means the primary insured could receive an exceptionally large bill for the service. It’s important to realize a UCR is not the same in every area – even when the exact billing code is used. The reason UCRs vary is because it is based on geographic information. For example, a billing code in LA may be eligible for a larger payment than the same billing code in a farm town in Ohio. Instead of being the same across the board, the bill is paid on what is usual and customary in that area. As with all medical bills, the insurance company will only pay claims it deems are reasonable. Actual charges are the amount a provider billed your health insurance for a service you received. A copayment is the amount a patient is required to pay for a particular visit or service. Coinsurance is the percentage of a service that the patient/insured will be responsible for after the health insurance company pays their portion. Unlike the UCR and actual charges, the copayment and coinsurance are dictated by your health insurance. It is easy to find this information in the health information document you receive when you enroll in a plan. You will also be responsible for deductible charges in addition to coinsurance and copayments. However, your deductible will not be more than what the insurance has deemed usual and customary also known as allowable charges. Who collects information about UCRs? There is no one official source that provides UCRs to the public. To prevent a conflict of interest insurance companies including state and federal health insurance companies use an independent third party to collect information about fees for office visits and procedures. 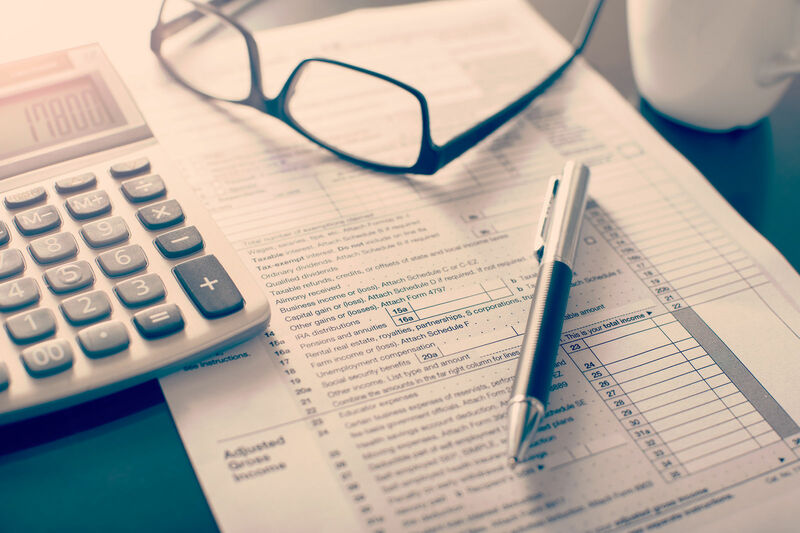 The agencies gather data and report it to insurance companies to help them determine reasonable rates and payment schedules for particular services. Many insurance companies including Medicare are available nationwide. Insurance companies collect this information and can easily compare the cost of procedures or similar procedures in a certain area. Once the insurance company has determined the UCR for a particular code, it uses that amount to pay other claims it receives from the same area. There are no federal guidelines regarding UCRs, but most insurance companies look to Medicare to establish the UCRs. 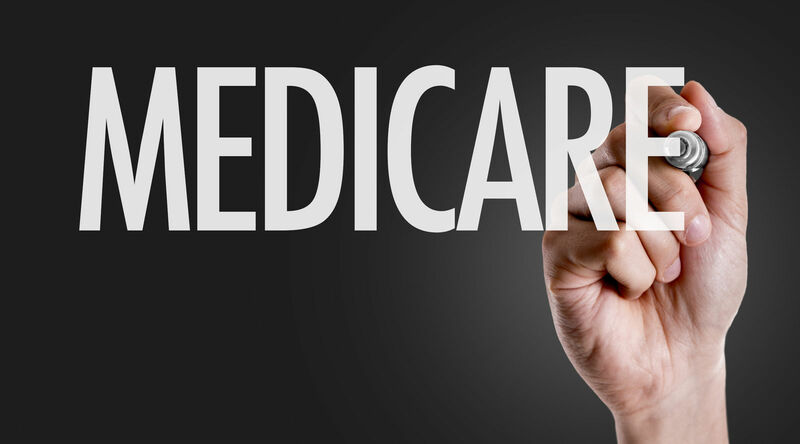 Medicare publishes a UCR fee schedule. The schedule is often referred to as “Medicare Allowable” charges. The reason Medicare is often used to establish allowed amounts is because of contracts. If an insurance company contracts with Medicare, the contract requires them to accept the allowable rate as full payment. 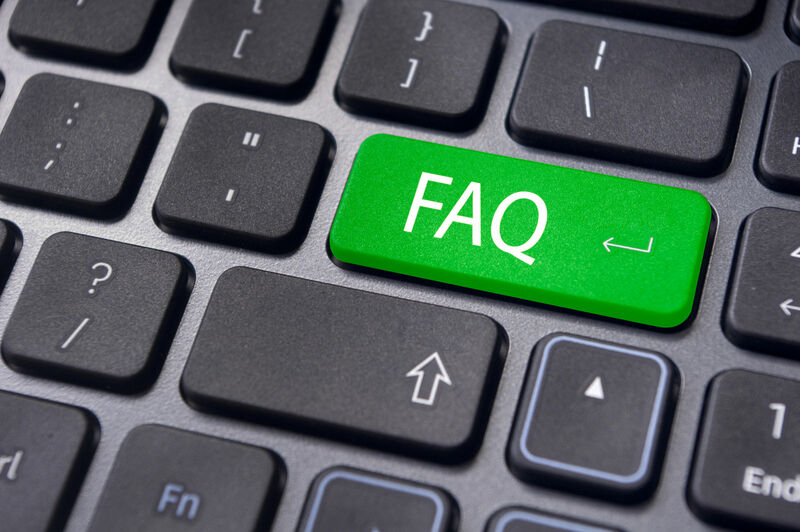 Why is it important to understand your insurance’s UCR? If you’ve made it this far, you should have a good understanding of why it’s important to learn about UCR rates and what it means to your budget when you or someone on your plan receives services. Understanding the way your insurance company will pay healthcare claims for you and your dependents will help you maximize your benefits and reduce the risk of facing large out-of-pocket expenses. Find out which companies offer the best coverage in your state by entering our zip code below! How does secondary insurance work? What is a comprehensive health insurance plan?